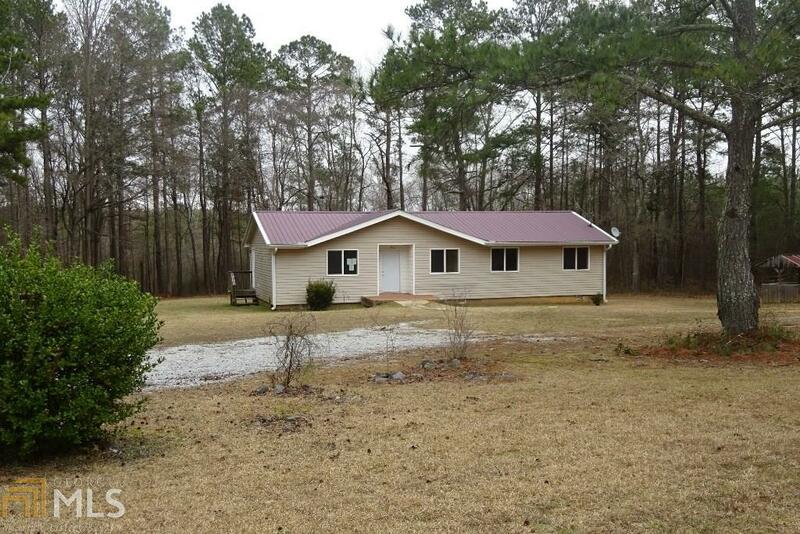 HUD Case number 105-806374 marketed by Southern Home Team offers a handicap accessible ranch style home with 4 bedrooms and 2 full baths on 1.5 acres with a private backyard. Property is FHA "Insured with repair escrow" condition meaning you can finance your repairs in with the purchase. Previous contracts have cancelled due to extensive electrical repairs needed. Power can not be turned on for inspections in current condition.